Sure, if we had it our way, we’d visit the parks at every opportunity we could, but Disney is continuously raising park ticket prices. 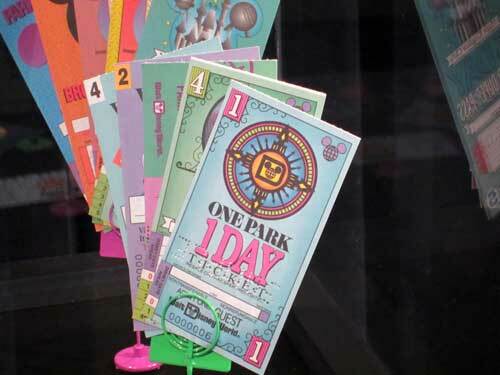 Now, the parks are changing their pricing so busier days will be even more expensive. So, what’s a Mouseketeer to do? Most people assume that Walt Disney World Resort consists only of the parks and there isn’t anything valuable outside of them, but this just isn’t true. If you want to experience Disney without spending the money to buy park tickets, you’re in luck because this article is for you! 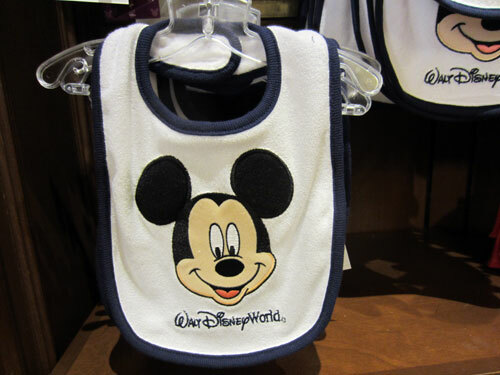 There are plenty of ways to enjoy the Walt Disney World Resort without going into the parks. 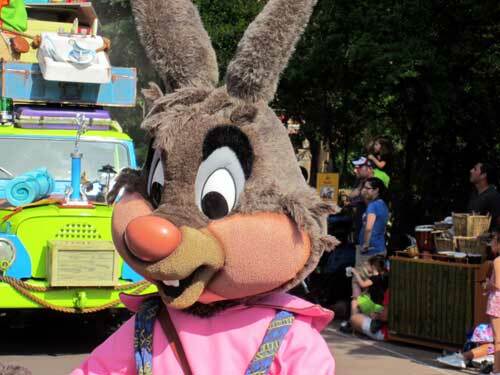 One of the best parts of being in Disney World is getting to meet all of your favorite characters, but they don’t just wander around the parks. 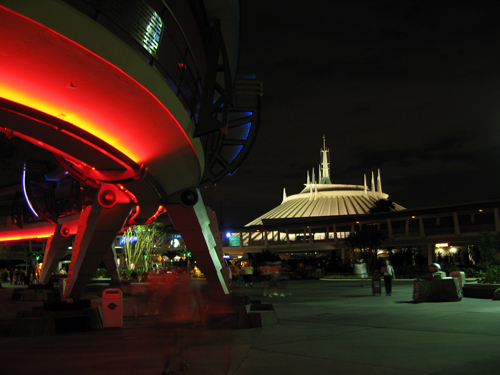 They’re stationed in designated areas and guests can get in line to meet them. Some of the more popular characters have very long waits and some even require a FastPass. You can actually have more quality time with the characters outside of the parks at a character dining experience. Yes, this will cost money, but you get a meal and character interaction. Here’s a list of the opportunities outside the parks and which characters you can meet there. Visiting with characters as part of a resort dining experience is a great way to go. The food in Disney World is beyond compare, but what we really want is dessert! Since Disney calories don’t count, I like to indulge just a little more during my Disney vacation, but this can be done even outside the parks. Virtually every place that sells food sells Mickey ice cream bars and sandwiches including the resort hotel food courts and select places in Disney Springs and on the Boardwalk. If you visit Disney’s Boardwalk, don’t forget to stop by Beaches and Cream and try the famous Kitchen Sink! Even your sweet tooth will be aching! 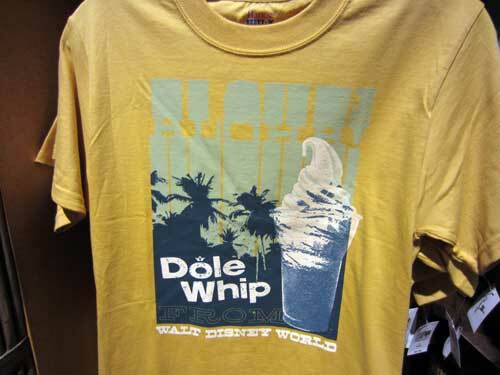 Probably the most sought after treat in Disney World is the Dole Whip. It’s only sold in a few places but only one is outside the parks. Pineapple Lanai at Disney’s Polynesian Resort sits just outside of the Great Ceremonial House. This quick-service window hardly ever has a line and sells the infamous Dole Whip in a few different varieties. You can even get it in a souvenir Tiki Sipper or Bowl. Stop by the Poly to get a Dole Whip! Did you know that you can experience the fireworks even outside the parks and sometimes the view is better? That’s right! Illuminations, Fantasmic, and especially Wishes can be seen from the resorts. If you want to see Wishes, the best places to go are Disney’s Contemporary Resort, Disney’s Grand Floridian Resort, and Disney’s Polynesian Resort. The beaches of the Poly are my favorite. The hotel even plays the music throughout the grounds so you can enjoy the show in all of its grandeur with fewer crowds than Main Street USA. Don’t head back to your room too quickly though because the Electric Water Pageant will also be coming through. 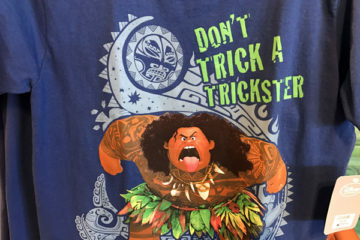 This can only be seen outside of the parks at the Poly, the Grand Floridian, Disney’s Wilderness Lodge, Disney’s Fort Wilderness, the Contemporary, and outside of Magic Kingdom. 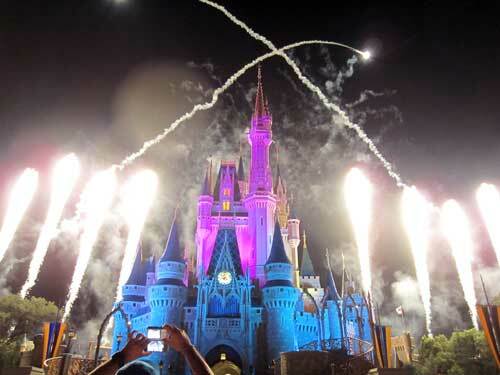 You can experience the fun of Wishes without going into the Magic Kingdom. 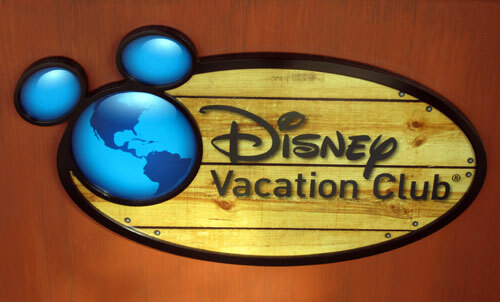 Anyone staying at the Disney Resort can explore the other hotels. Even if you’re staying at a Value Resort, you can visit a Moderate or Deluxe. Disney’s Art of Animation and Disney’s Pop Century offer some great photo ops with their larger than life characters and decade-specific icons. 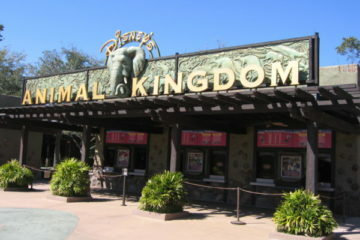 My favorite hotel to visit though is Disney’s Animal Kingdom Lodge. 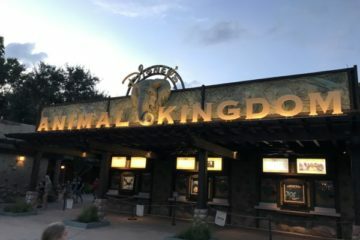 If you don’t want to spend the money to go to Disney’s Animal Kingdom but you want to see some unique animals, the Animal Kingdom Lodge is the place you want to be. You can visit anytime or plan an extra special evening. If you visit at dusk, the savanna is even more beautiful. Enjoy a meal at Boma in front of huge windows that overlook the savanna. For more lively entertainment, the Polynesian’s Spirit of Aloha and Fort Wilderness’s Hoop Dee Doo Musical Revue dinner shows are a lot of fun. Cast Members sing and dance all while telling a story not only on stage but with the meal which is served in coordination with the show. If you’re looking for something to take home, your best bet is World of Disney in Disney Springs. It’s the largest Disney store in the world, so if they don’t have it, you probably won’t find it anywhere! There’s also two great opportunities for pin trading outside of the parks. Disney’s Pin Traders in Disney Springs has a huge board that is open during select times. You’ll find the largest selection of pins available for trade here! What’s more, King Pin, a legendary pin trader, visits Animal Kingdom Lodge on weekday afternoons around 3PM. He loves to do trades with fellow pin collectors. Do you ever visit Disney World without going into the parks?